Wide angle binoculars, Levenhuk Atom 8x40 are designed especially for those who appreciate quality and reliability. 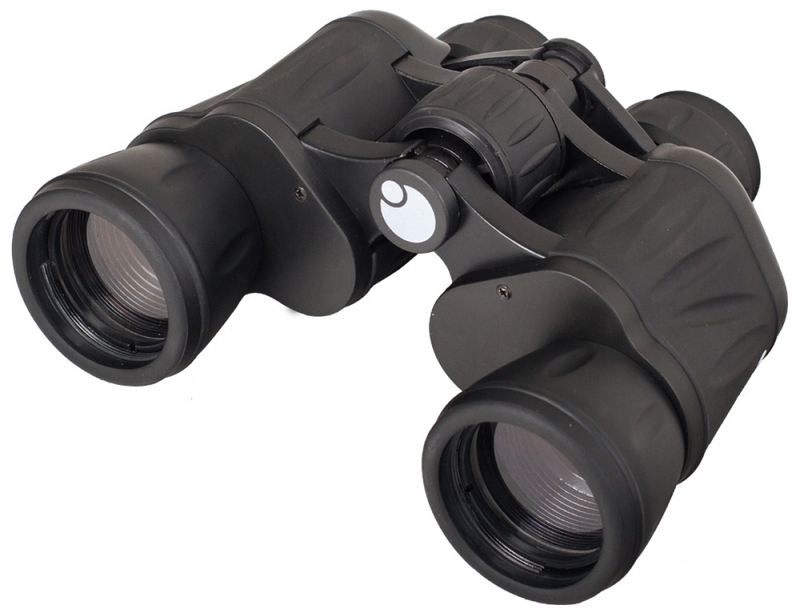 Classical Porro-prism design ensures bright and contrast views, and the reliable rubberized shell is a must for observations in the field. 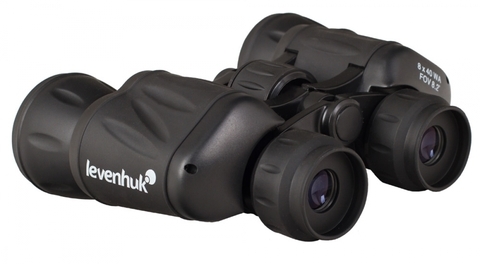 First class optics, ergonomic design, excellent technical characteristics – these binoculars will become a loyal and trusted assistant in your adventures, whether hiking, hunting, or birdwatching. 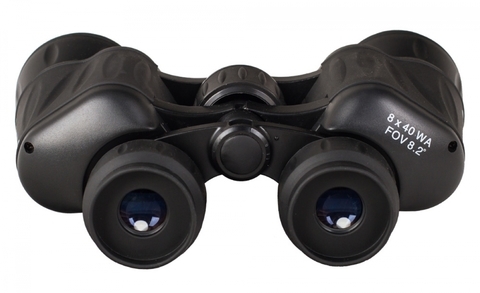 These Porro-prism binoculars guarantee the highest quality produced images. 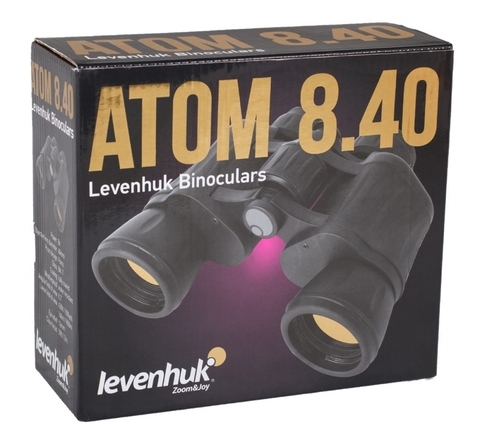 All optical elements are made of fully coated borosilicate BK-7 glass, which ensures vivid, crystal-clear images. 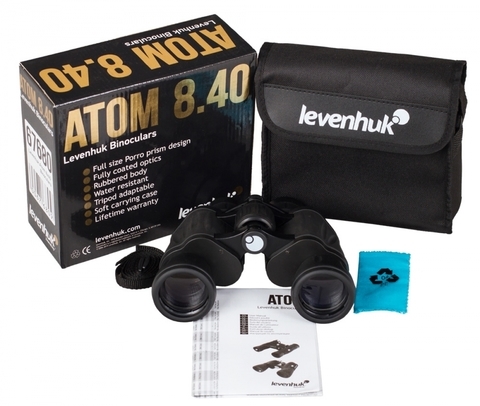 Levenhuk Atom 8x40 Binoculars can be adjusted to suit the individual user: interpupillary distance has an adjustment range of 56 to 72 mm, and the right eyepiece is equipped with a diopter adjustment ring. 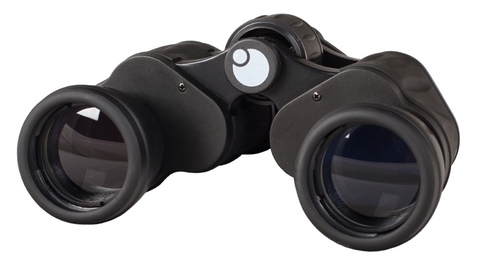 Soft rubber eyecups ensure maximum comfort during observations. The rubber coating of the shell softens impacts and prevents moisture, dirt, or dust from entering the instrument.